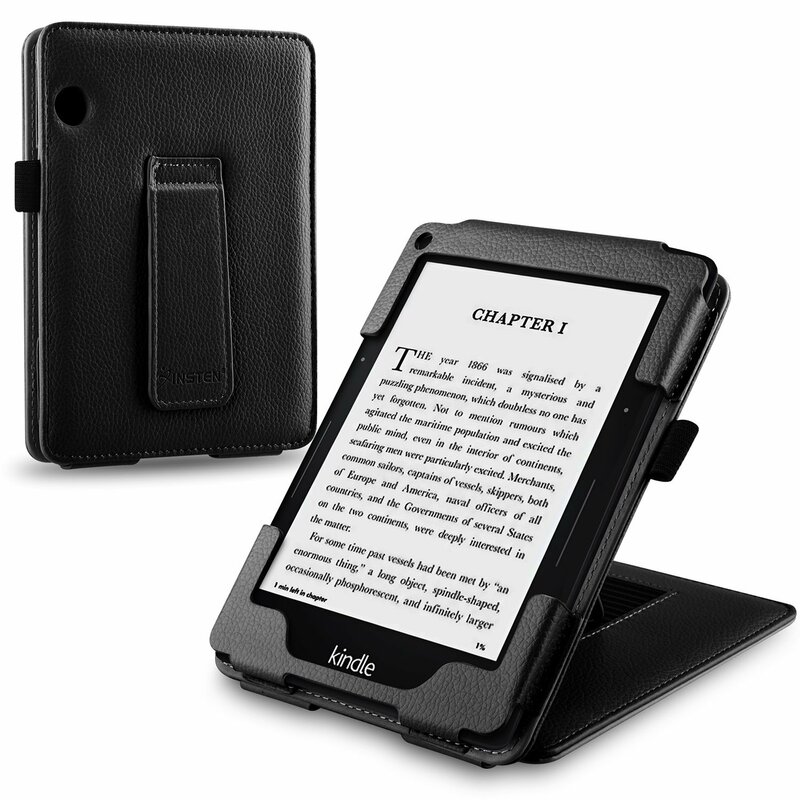 Amazon: if you own an Amazon Kindle, there is no better way to get free e-books for your e-reader than downloading them from Amazon. 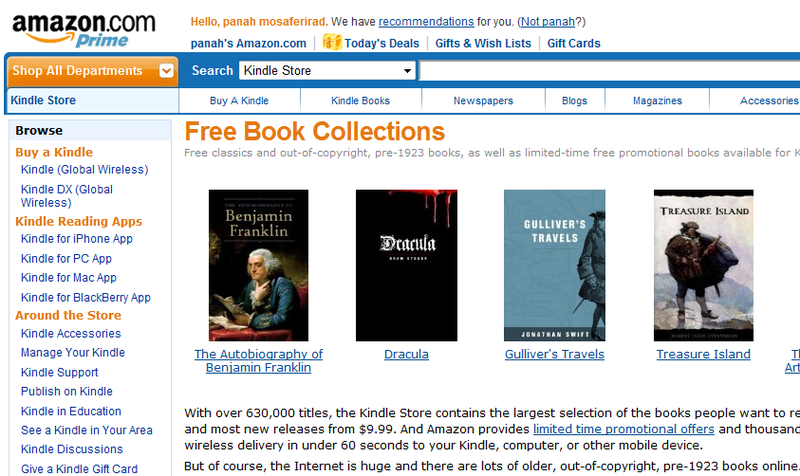 Amazon does have a decent number of free books available for download. 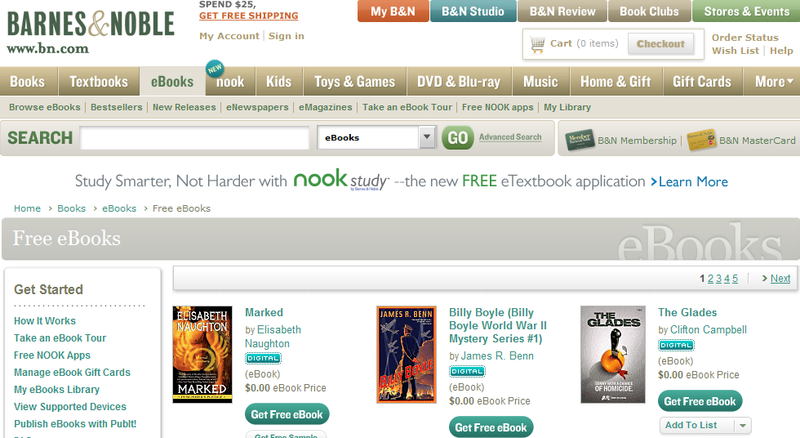 B&N free e-books: Barnes & Noble does have a selection of free e-books available for download too. 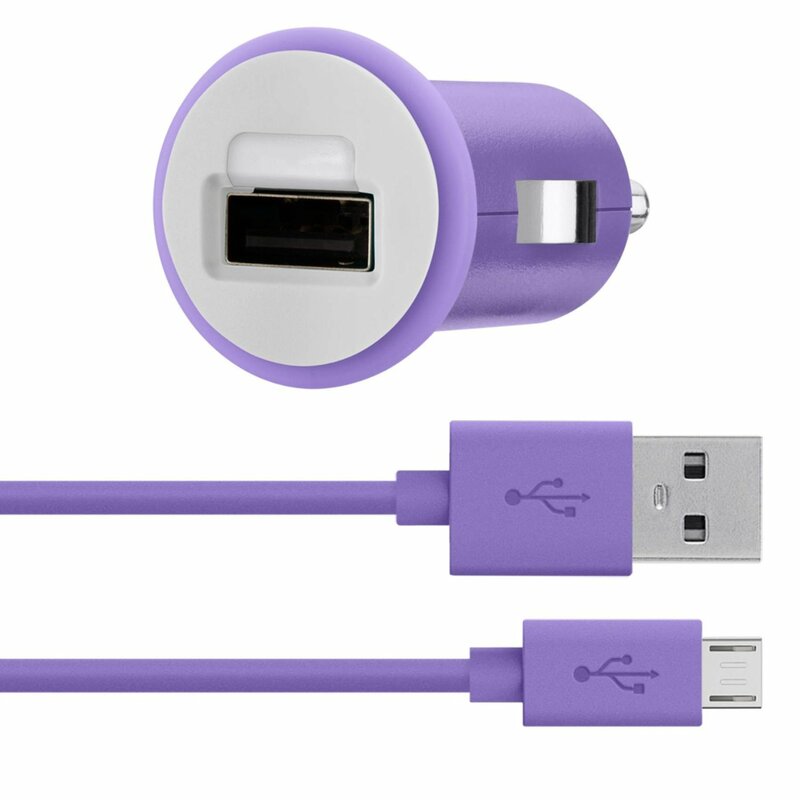 Great place to start for every nook owner. 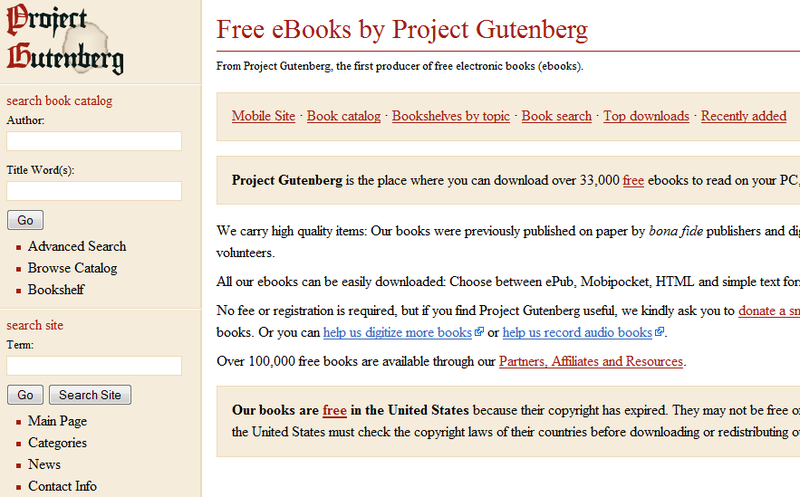 Project Gutenberg: has a large selection of free e-books and audio-books available for download. These books are free in the U.S. but may not be in other countries. 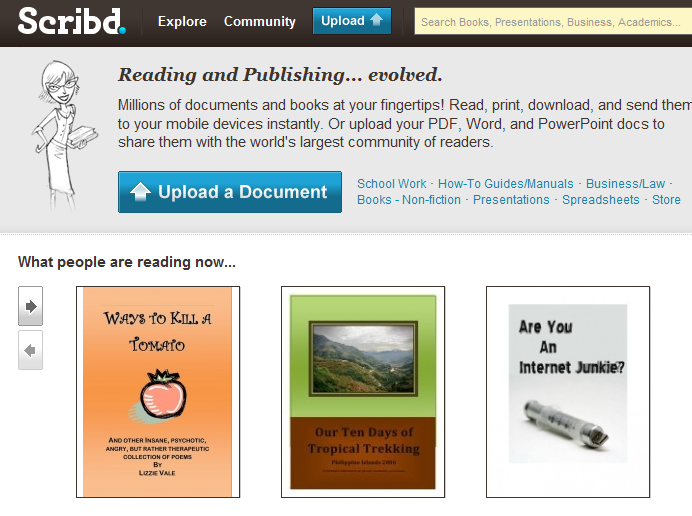 Scribd: the best place to find presentations, independent works, spreadsheets, and manuals. It will take you a life-time before you run out of things to read on this site. Free-ebooks.net: not only you can find plenty of free e-books on this website, you can download them in multiple formats, which is a huge plus. 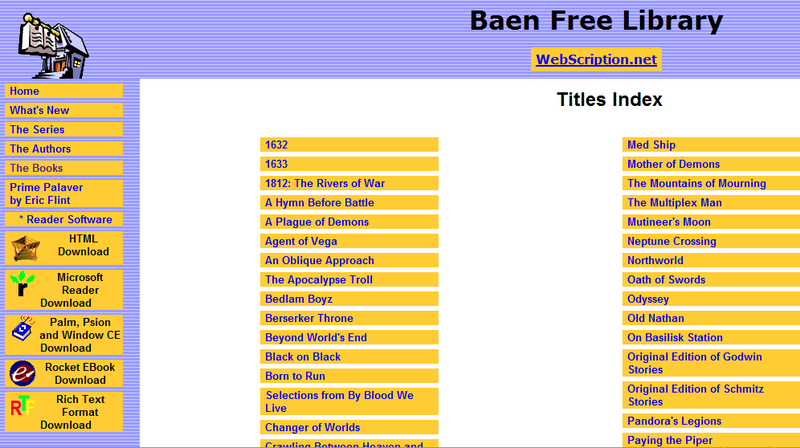 Baen Free Library: has a decent selection of free books you can download in multiple formats. The interface is not the best, but the site is still worth browsing through. 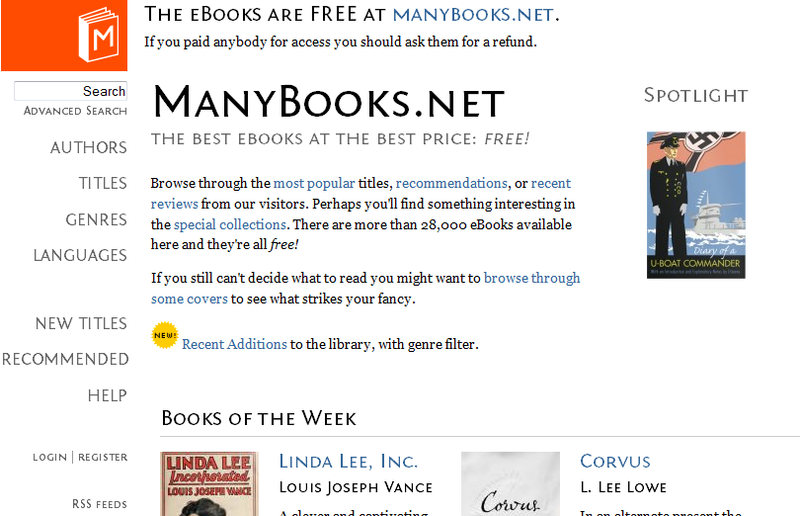 ManyBooks.net: another great source if you are looking to download a ton of free e-books. This site has over 28,000 for you to choose from. Free Book Spot: not the best site in this list by any means, but it does have a number of free technical and science books available for you to download. 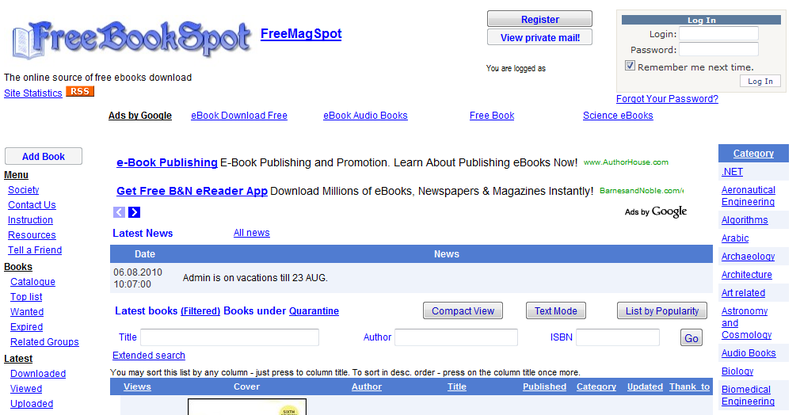 Bookyards: it has over 17,000 e-books and plenty of other articles and blogs for you to consume. 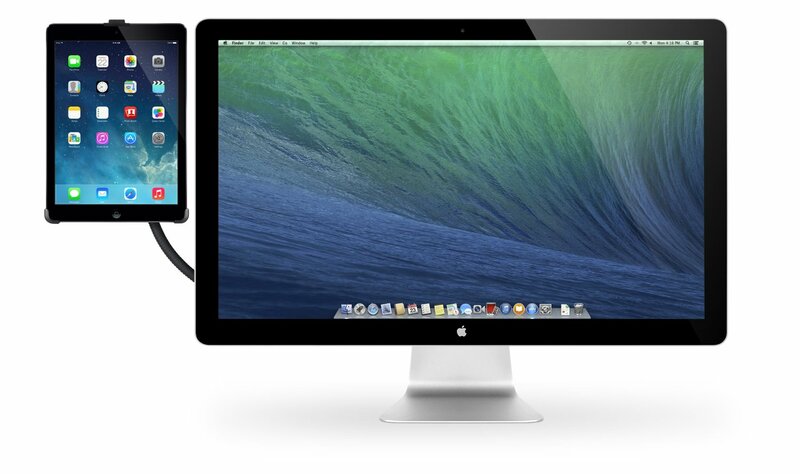 It has a pretty easy-to-use interface which helps. 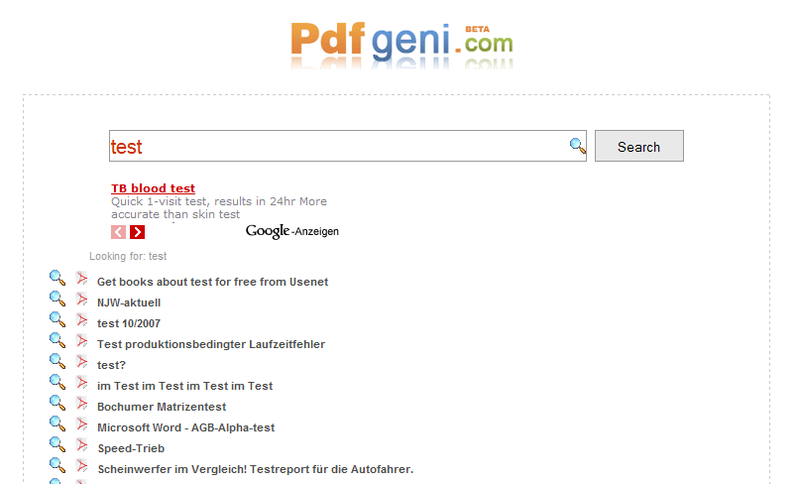 PDF Geni: the ultimate search engine for free PDF files. 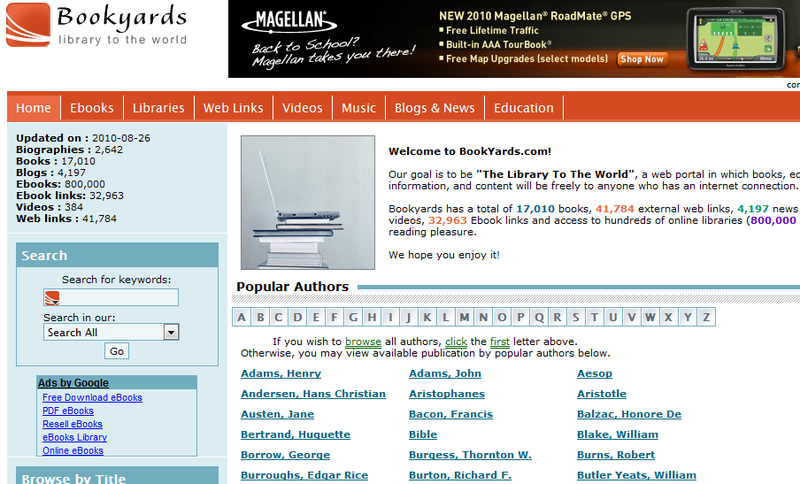 As long as you know what you want to read, this search engine has you covered. 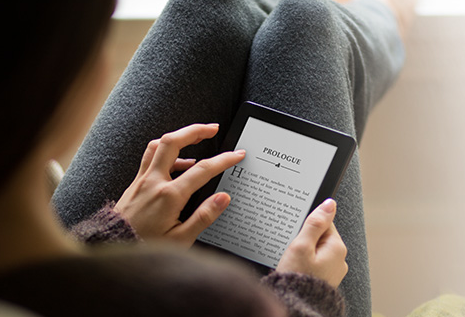 Please share your sources of free e-books with us. Next story BestBuy Will Be Selling Kindle Too?